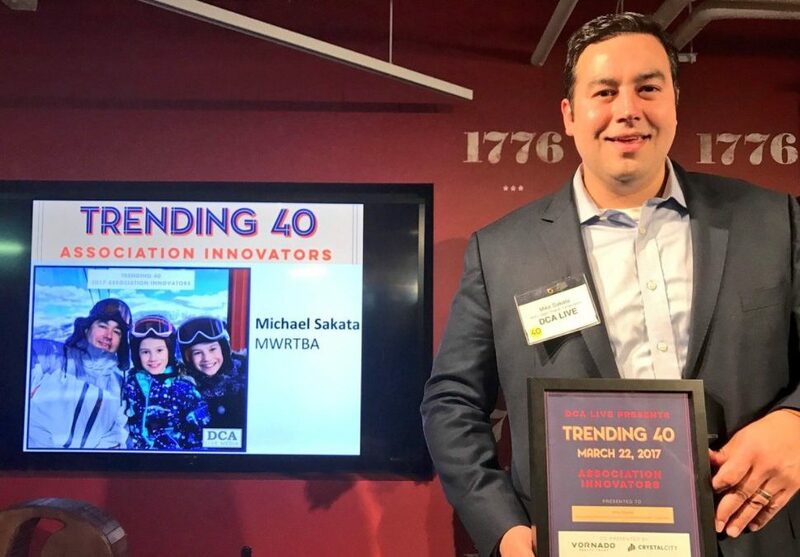 Mike Sakata, ARTBA’s vice president of operations and executive director of the Metropolitan Washington Road & Transportation Builders Association, is among the “Trending 40” of association innovators, according to DCA Live. The group honors talent from the D.C. region’s business, technology, legal, non-profit and association communities. Mike was honored during a March 22 event in Crystal City, Virginia. In addition to his duties mentioned above, Mike is also managing director of ARTBA’s Transportation Officials Division. He joined the association in 2002.